THE DEFINITIVE ILLUSTRATED GUIDE TO ABDOMINAL OPERATIONS FOR GENERAL, COLORECTAL, AND GASTROINTESTINAL SURGEONS–NOW IN FULL COLOR! 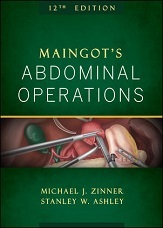 With each edition, Maingot’s Abdominal Operations has built a legacy of expertise,currency, and clinical rigor acclaimed by surgical trainees and practicing surgeons. 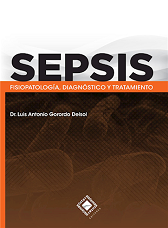 Presented in full-color for the first time, the 63 streamlined chapters of the twelfth edition offer a concise, yet complete, survey of the diagnosis and management of benign and malignant digestive diseases. 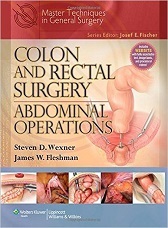 This authoritative resource has everything you need to understand congenital, acquired, and neoplastic disorders–and optimize surgical outcomes for any type of abdominal procedure.